Is your child a big Lego fan? Then he or she will love Samsung’s new tablet. The Korean tech giant has teamed up with LEGO to release a version of its mainstream Galaxy Kids Tab tablet. 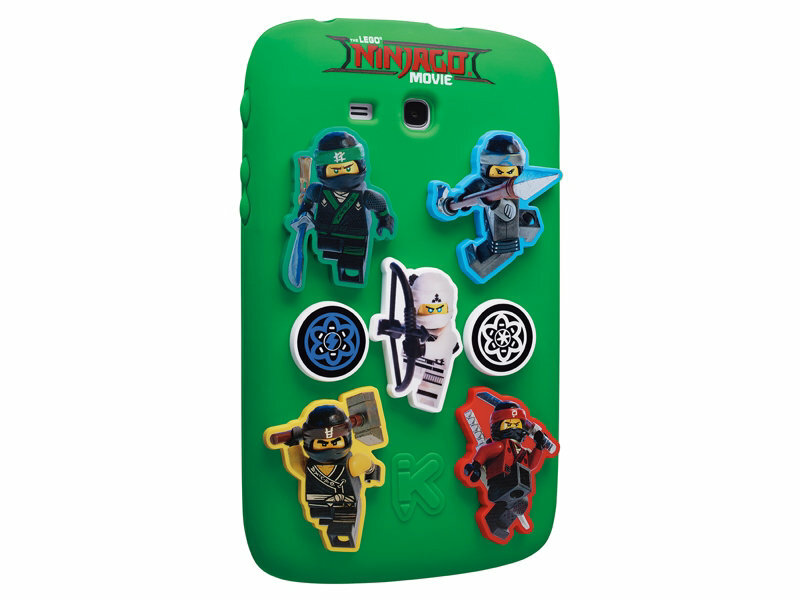 What’s makes this special edition slate stand out is that it comes adorned with characters from Lego’s latest animated movie, Ninjago on the back. 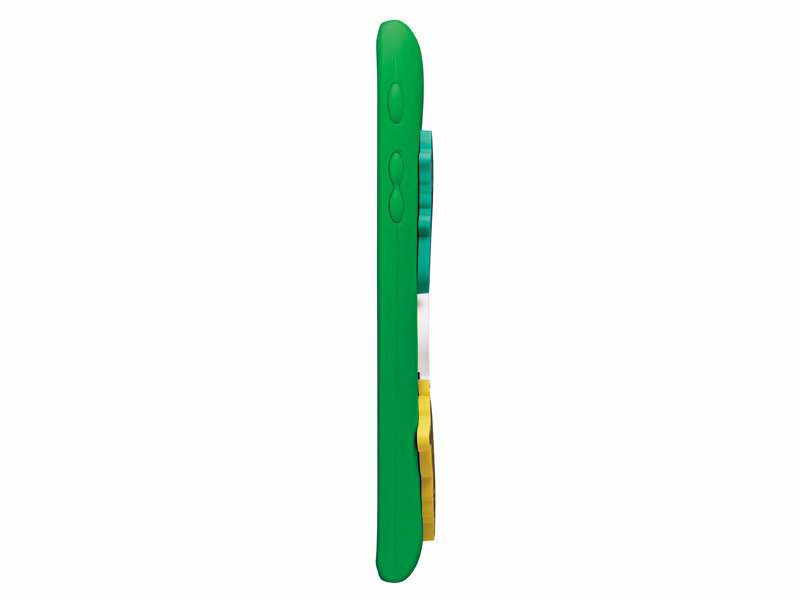 What’s more, the colorful gadget also comes pre-installed with Samsung’s own Kids Suite. 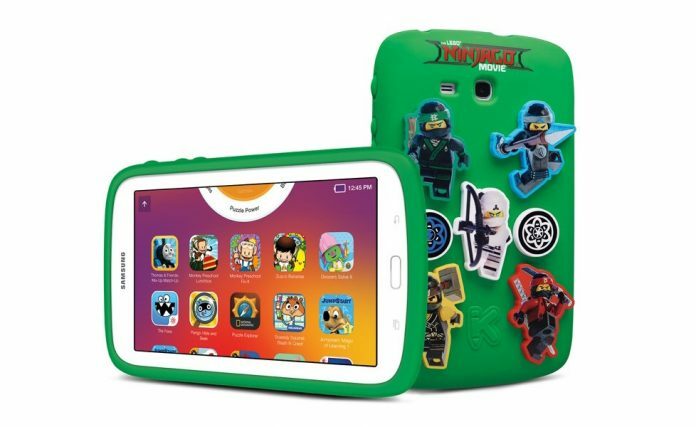 The new Galaxy Kids Tab 7.0 Lego Ninjago Movie Edition doesn’t feature high-end specs, but even so it can support all your kid’s video streaming and gaming activities without problems. 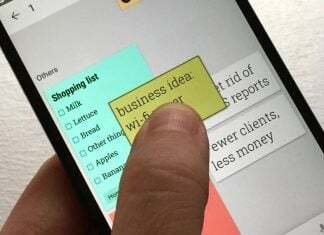 The slate features a 7-inch display with 1024 x 600 resolution, a 1.3GHz quad-core processor, as well as 1GB of RAM and 8GB of expandable storage. It runs the outdated Android 4.4 KitKat out of the box and the 3,600 mAh battery inside is said to be able to support up to 8 hours of life. Samsung wants kids to use the tablet for both entertainment and educational purposes, so it has bundled the device with learning apps from DreamWorks Animation, Sesame Street, and National Geographic. This requires a subscription to Samsung Kids, but the first three months of use are on Samsung. 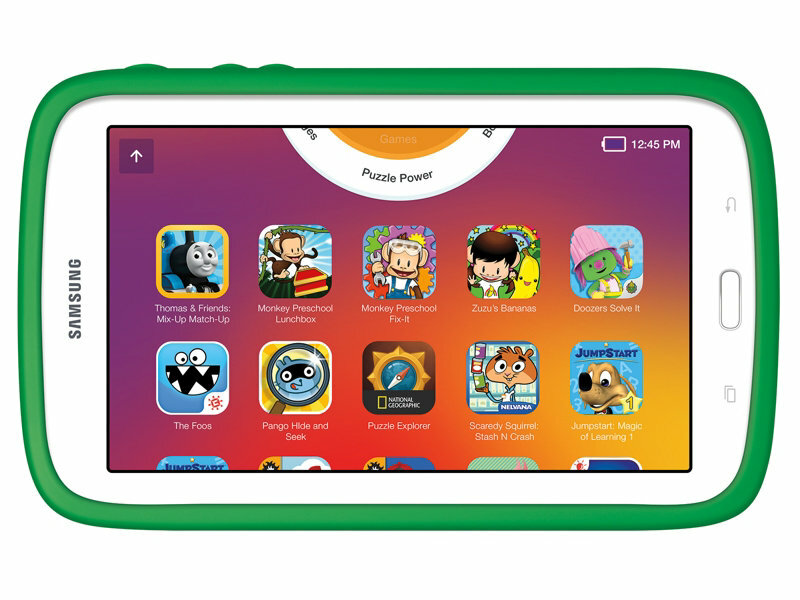 Like it’s the case with all child-friendly tablets, parents will be able to set time limits, as well as monitor their progress through the dashboard. The Lego Galaxy Kids Tab is coming to the United States later this year for the price of $149.99. Hopefully, parents will be able to purchase it before Christmas.